If you are a Tales of Series fan you are eagerly awaiting news on the latest game. If you are wondering, “how does Tales of Berseria Play on PS4?”. Have no fear, as I have been playing the game for a while now and bring with me this Let’s Play video. As a Tales fan I want this to really be a step up in quality from the last time round and so far, I am enjoying it a lot more. My review will be with you all shortly gamers, check out the video and my Best Tales of Moments Feature. Make sure you have some time as this is nearly 15 minutes long and requires sound. I’ll read all of your comments so use Disqus, or Facebook Comments below to share your thoughts. Some information on this new game below along with a video link if you can’t see the featured video above via the website. 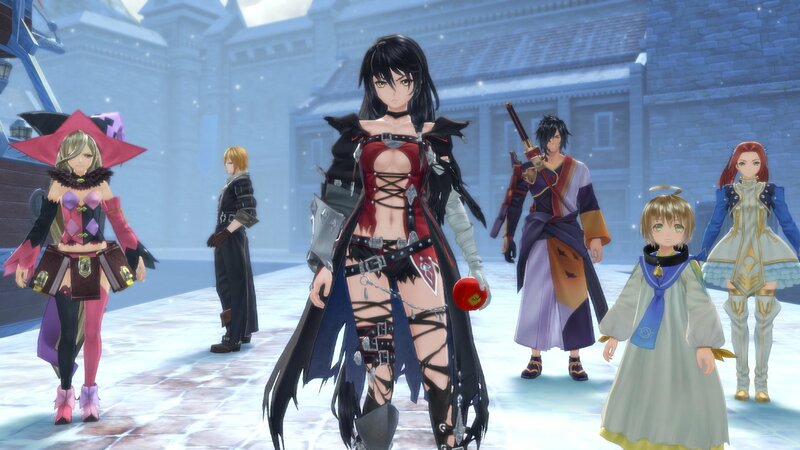 In Tales Of Berseria players embark on a journey as they assume the role of Velvet, a young woman whose once gentle nature has been replaced and overcome with a festering anger and hatred after a traumatic experience three years prior to the events within Tales Of Berseria imbued her left hand with a special ability. Velvet will visit a wide range of breathtaking environments as she travels the world in an all-new adventure developed by the celebrated team behind the Takes Of-series. Along her journey, Velvet will meet a whole cast of characters, including a young boy named Laphicet. If Velvet is the embodiment of “darkness,” then Laphicet is created in the image of “light” and will be an important ally to Velvet. More to come on this one very soon. 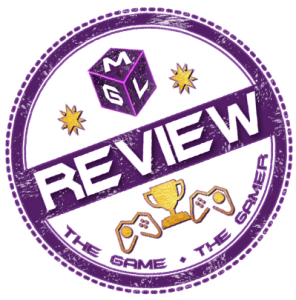 MGL Features: How does it play?